The Maggards and Baptist Evangelism for Haiti. Are You Praying For Them? You Could Change The Life Of One Of These Children? Find out more about these sweet children waiting to be loved. I hope you are praying for these children in our Good Shepherd home in Santos and our Carelink Kids home in Blanchard, Haiti. Presently we are operating both houses at near capacity. There are many other orphans waiting, but we do not want to “warehouse” the children. We want to take care of them in the best possible way we can. We believe the best way is in a family setting. Pastor Jean Prinstong and his wife Bernadette are the house parents at Good Shepherd in Santos. Pastor Jacques Demaus and his wife Dyna are the house parents at our Carelink Kids home in Blanchard. They have four children of there own as well. We have others who are employed to help with the cooking, cleaning and general care. Our hope is to provide a safe, joyful environment where we provide a home like atmosphere, have opportunities to personally interact with each orphan, to play games with them, see them properly educated and to teach them God’s word to prepare them for life. Our greatest need at this moment is to make sure that each child has proper care, nourishment and education. You can support one of these children! Already some are committing to help in this meaningful way. We have individuals, Sunday School classes and even a church that has taken on the care for our orphans. 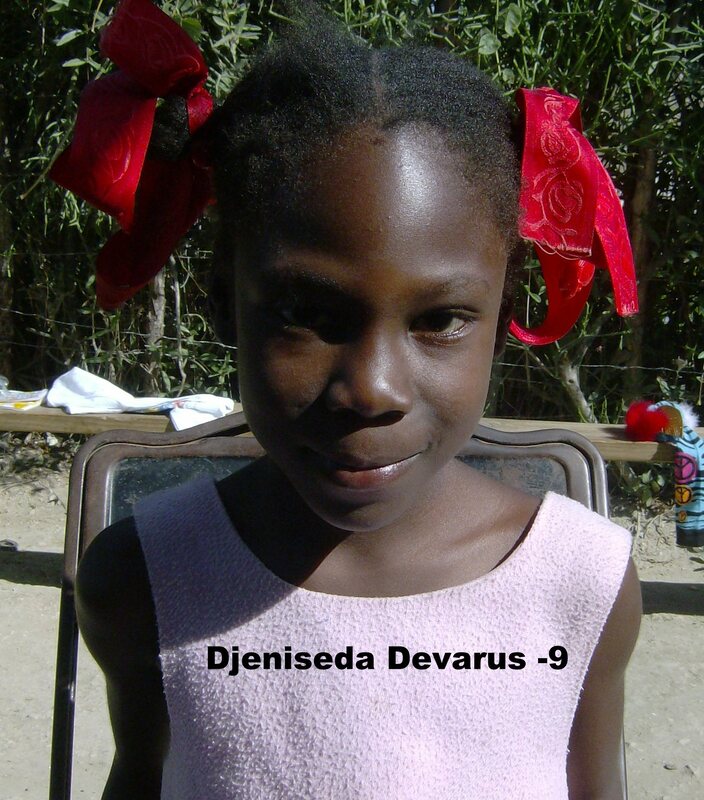 For $40.00 per month you can feed, cloth and educate one of these beautiful Haitian children. Some attend Guigal Baptist School in Marassa and others attend Baptist Christian School in Blanchard. Of course if $40 does not fit your budget – any amount you send is not only greatly appreciated, but greatly needed. Thank you for your prayerful consideration. See our website at Baptist Evangelism for more information about our ministry or call me at 561-818-4937. If you want to give an offering click on donate on our Baptist Evangelism website. Support online at our website or send your offering / support to Baptist Evangelism, 8153 SE Carlton Street, Hobe Sound, FL 33455.